Friends, relatives, acquaintances, colleagues or neighbors have told you about their selling intentions? Let us know and give us a tip. Every hint is valuable to us, because we have many potential buyers in our customer portfolio who are looking for the right property for them. We will offer the owner a professional support on the sale of their real estate. If your tip leads to a sale of the mentioned property by our company, we will reward you with a lucrative share of our agent’s commission. Neither the real estate nor the owner is familiar to us. The real estate is not publicly displayed for sale yet, for example on internet portals, other agents’ homepages, signs on the property or any other sales measures. The real estate lies within our field of activity. If you are uncertain about that, please do not hesitate to give us a call. You are neither spouse nor life partner of the owner of the suggested property. After receiving your hint we will check asap if it is a ‘real’ tip for us. We will then contact you to discuss further details. 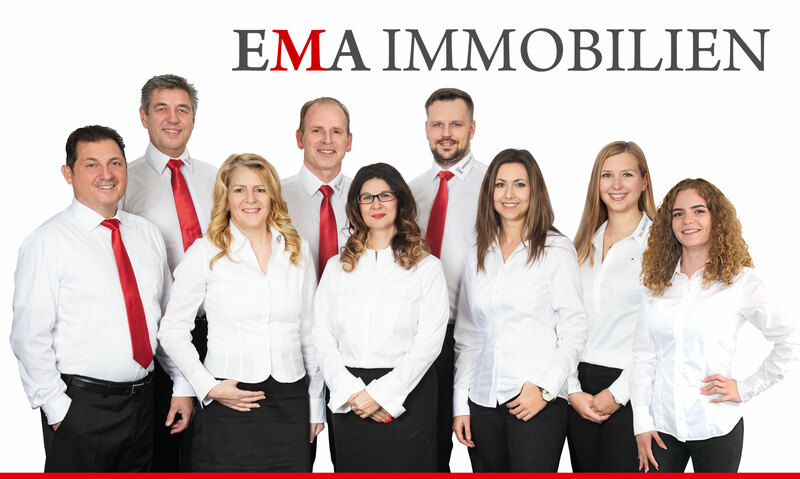 If you want to donor a tip, please send us an e-mail to info@ema-immobilien.de or call us at our office in Falkensee (+49) 33 22 – 421 19 10.